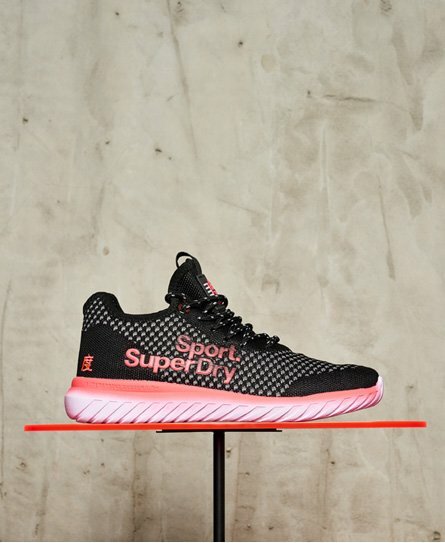 Get set and go with the latest womens sportswear from Superdry. This season it's all about pairing bright colours with timeless blacks and greys. 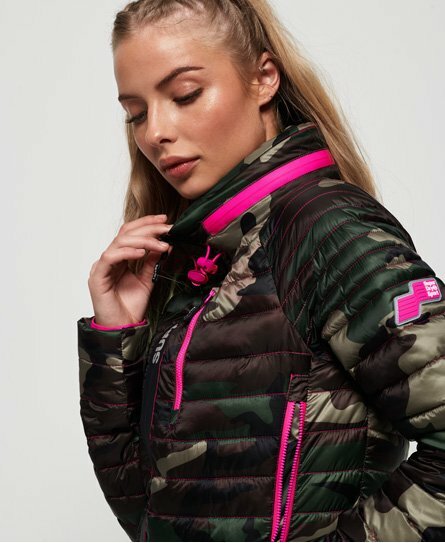 Choose your favourite womens sports styles from Superdry and you're ready for your next HIIT workout, a session in the gym or a yoga class. Our womens gym clothes are durable, breathable and moisture wicking, whilst our yoga range features flowing, super-soft tops and stretch yoga leggings to give you the ultimate comfort of movement.